Paper Pushers Process Services – Paper Pushers Process Service handles all legal process service needs in the greater Puget Sound region. 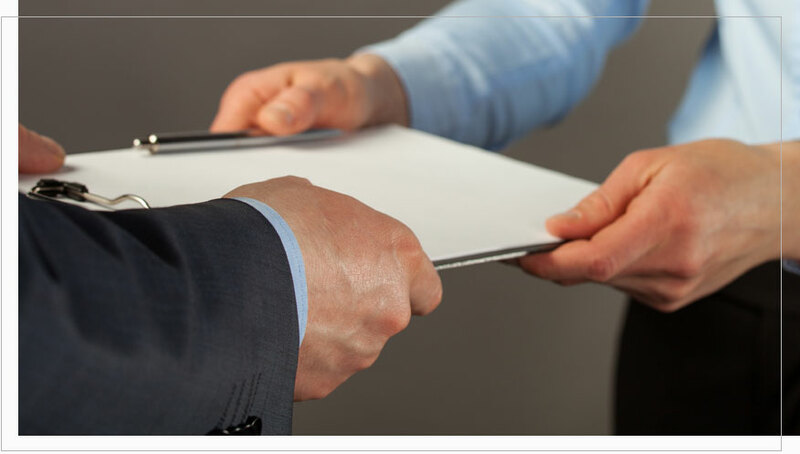 Paper Pushers Process Service handles all legal process service needs in the greater Puget Sound region. YOU DON’T HAVE THE TIME TO DO. you don't have the time to do. We offer a complete range of legal process services for clients all over the Puget Sound region. Want to know more? 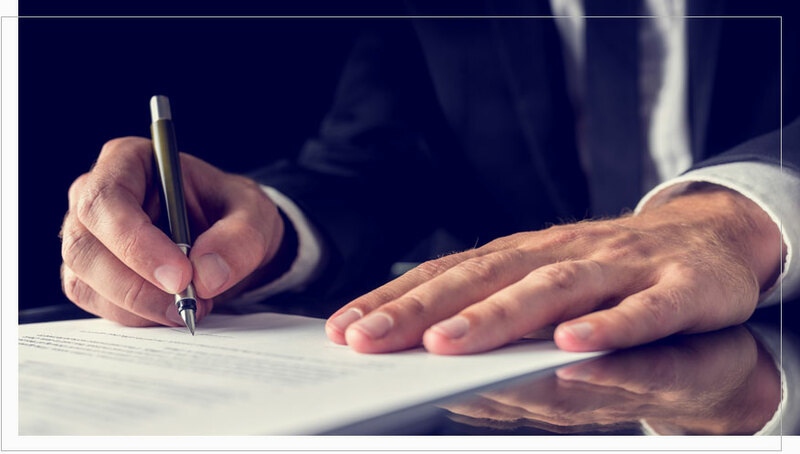 With over 20 years of process service industry experience, you can be confident that we will handle your legal process service needs. We wouldn't be around for as long as we have without great client service. Read what our clients have to say about Paper Pushers. Please fill out the following form and someone will contact you for complete details. © <?php echo date('Y'); />Paper Pushers Process Service, Inc. All rights reserved.